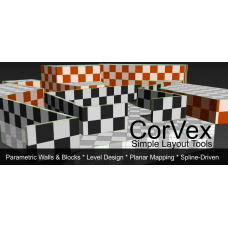 You can find the full documentation on CorVex here. 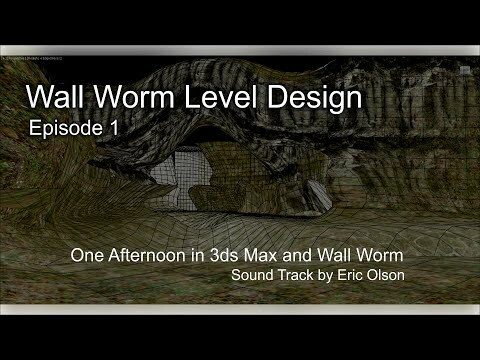 New Geometry Class New Geometry class named CorVex in the Create Tab under the Wall Worm category. UV Controls UV controls built into the geometry parameters. 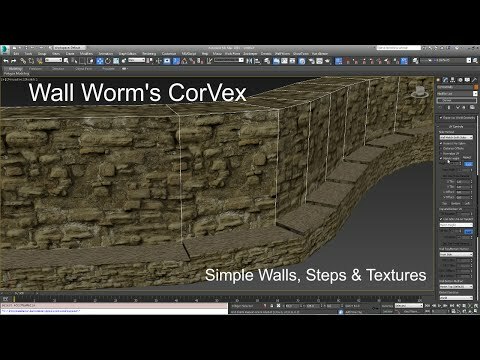 Control UVs in the modify tab. 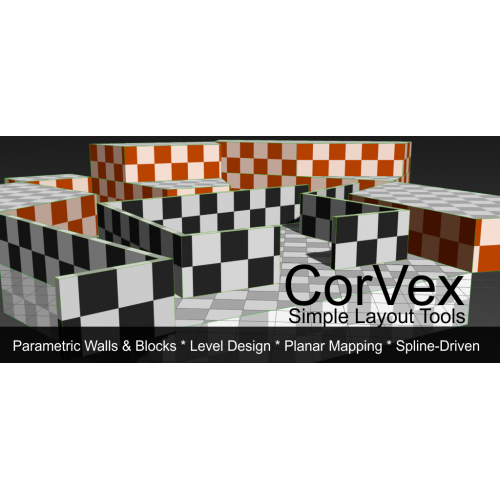 Vertex Grid Snapping Option to force all vertices to snap to the world grid. Brush Geometry Creates valid Brushes for Source. 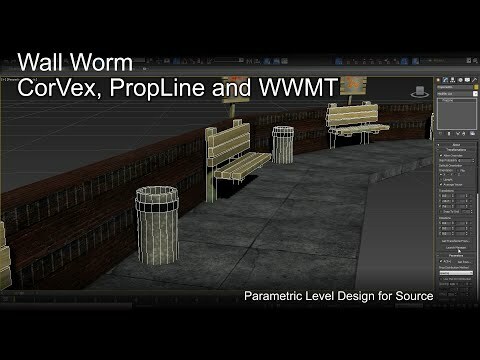 VMF Exporter Link Has native options for exporting as a collection of grouped brushes, func_detail and/or as 3D skybox in the Wall Worm and Wall Worm Pro VMF exporter.